Before you think about it to support our cause or not please read the text below! 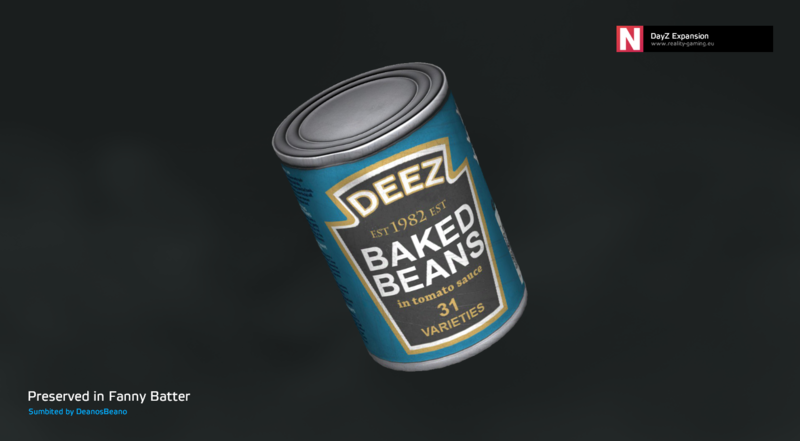 DAYZ Expansion is a Mod for the PC game DAYZ Standalone made by the Game Studio Bohemia Interactive ( https://www.bohemia.net/games/dayz). We started your development at the end of December 2018 and have no release candidate yet as the Mod support for DAYZ is also very new and we are just on the beginning of our work. our Project Homepage (Sorry its not perfect yet: https://www.reality-gaming.eu/expansion) and ask any questions you have about the Mod! Suggestions are also always welcome as we are doing this for the DAYZ Community! The DAYZ Expansion Project Team aims to bring a new way of gaming to the PC Game DAYZ SA in a form of a Mod. 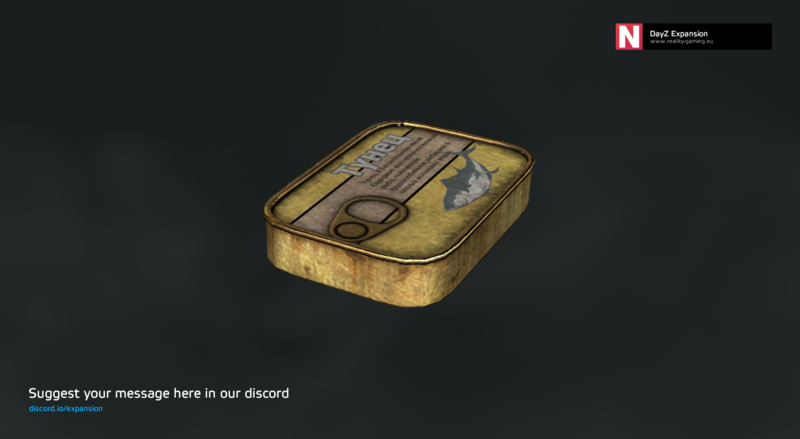 The focus of our project is on the quality of content developed by the team and the wishes of the DAYZ Community. We do this as a hobby but every spare time we spend on that project we do it with fun, passion and heart blood for the things we are creating and we hope that the content will reflect that. 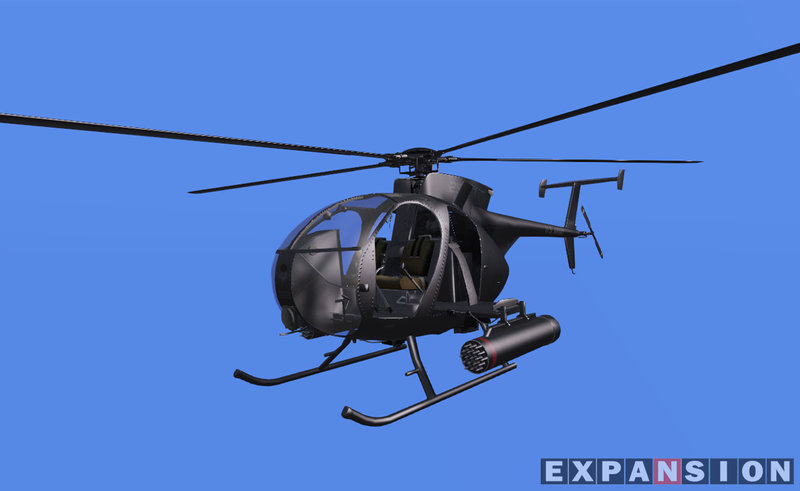 The DAYZ Expansion Game mode is based on the standard game-style of DAYZ, but with the development of the mod we would like to create an interpretation of the well-known Arma 3 Mod Exile, or course in a different way and style. You can expect several new game features such as Traders, Vehicles or even a Party System, just to name a few examples.